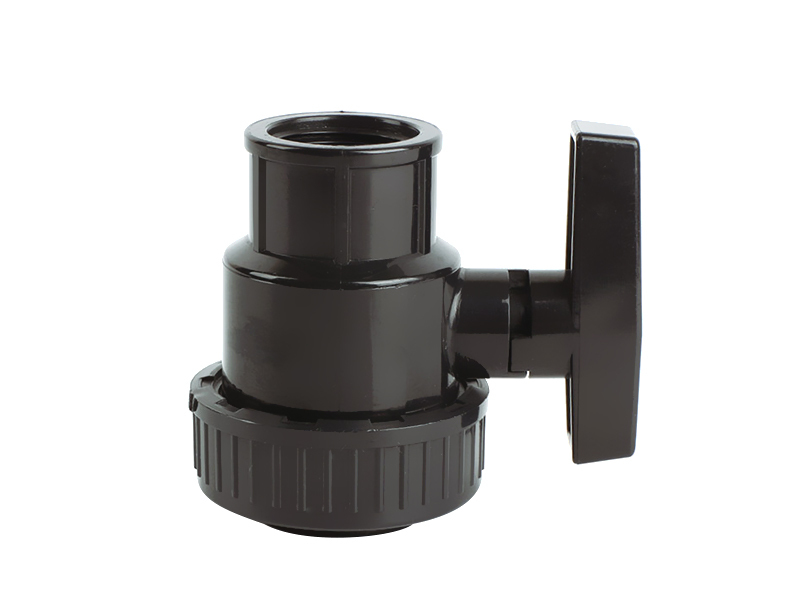 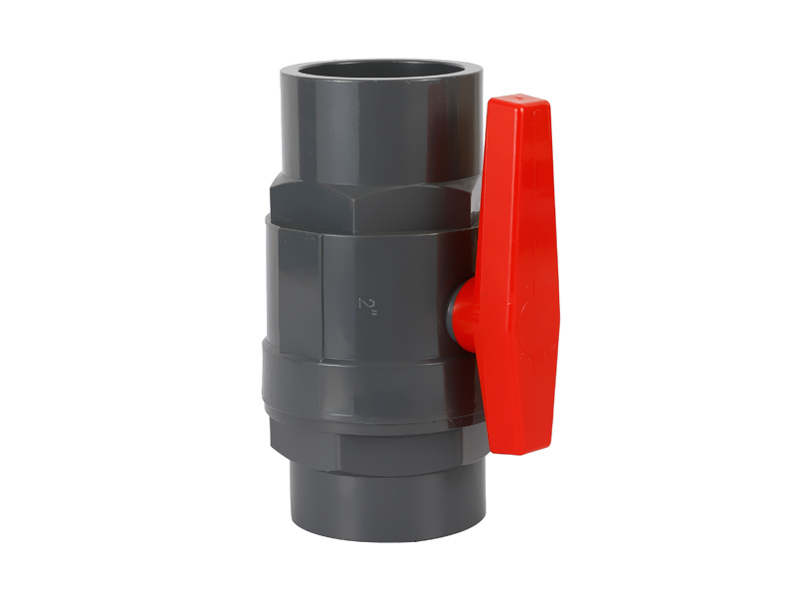 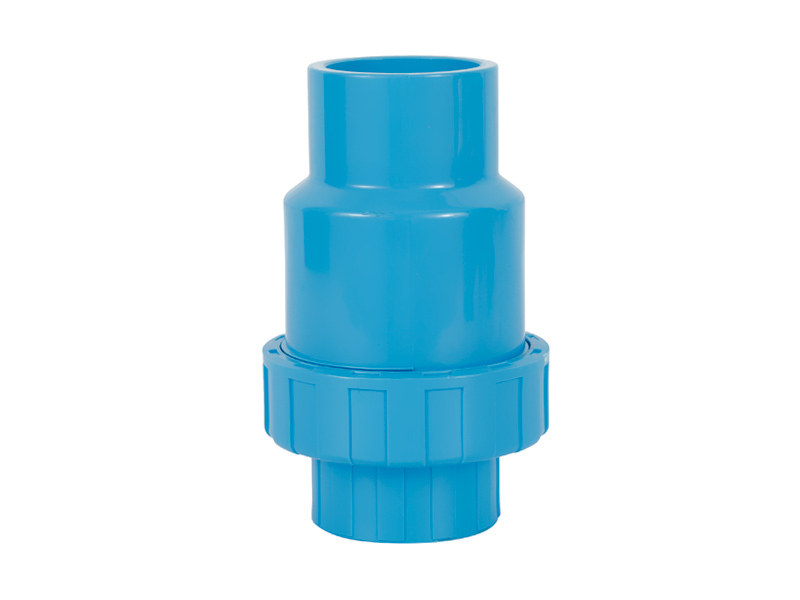 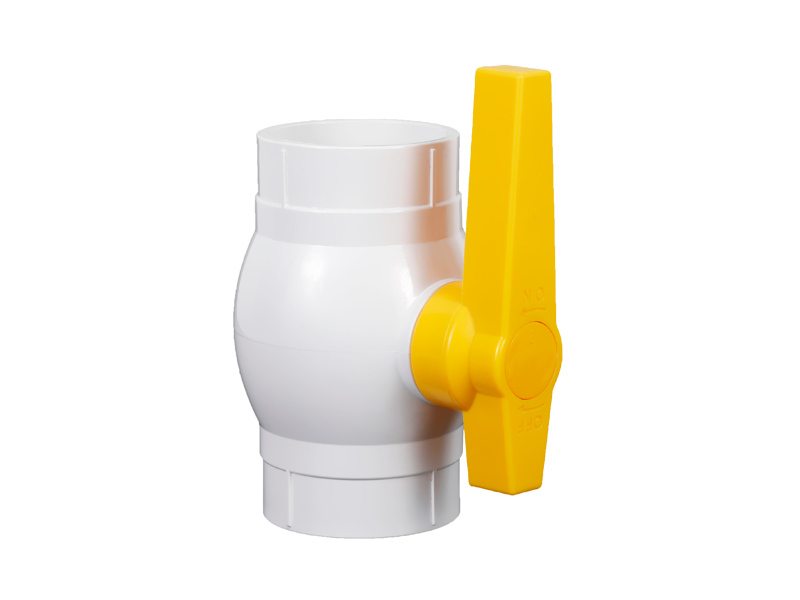 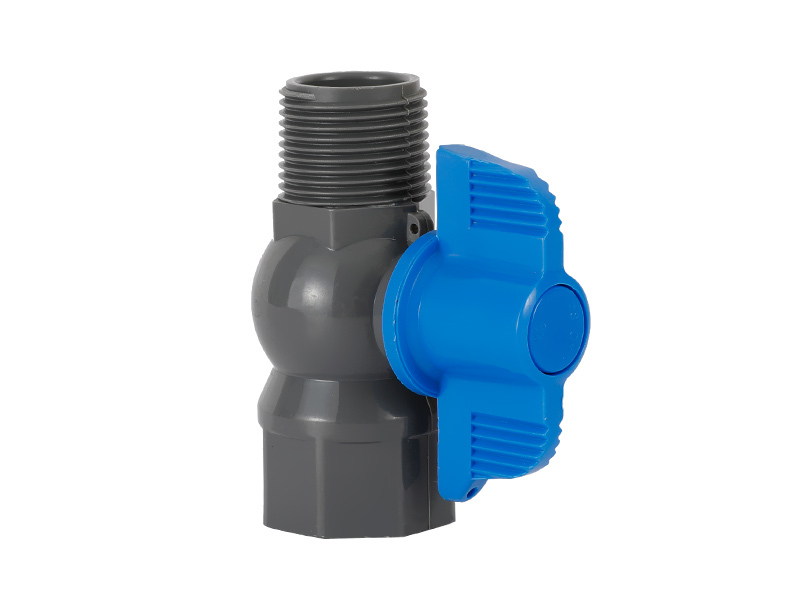 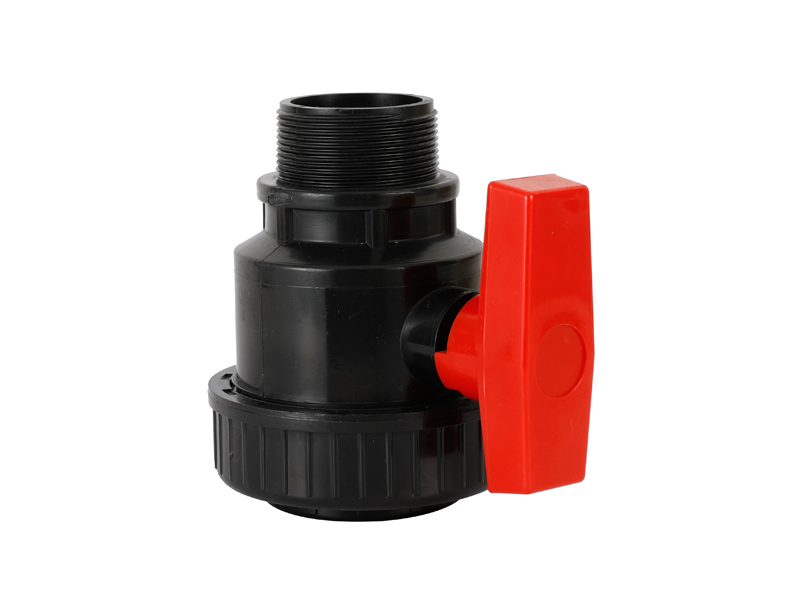 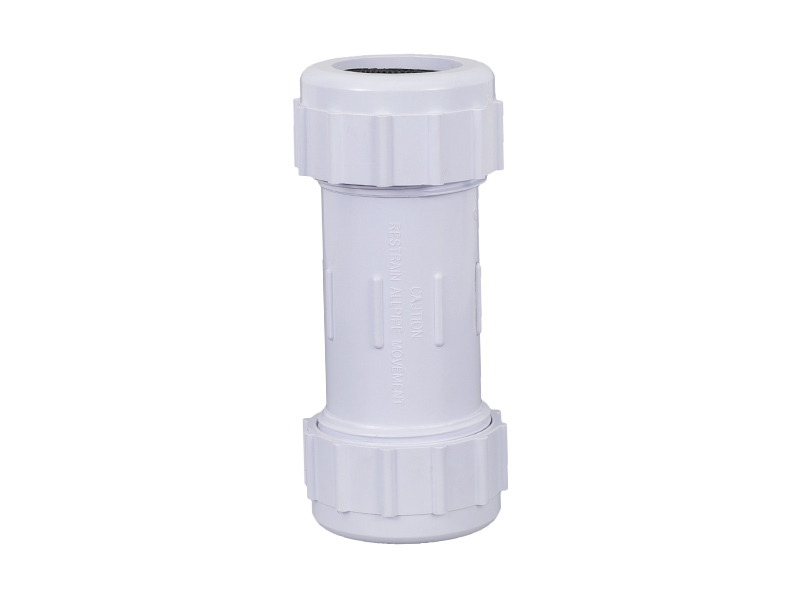 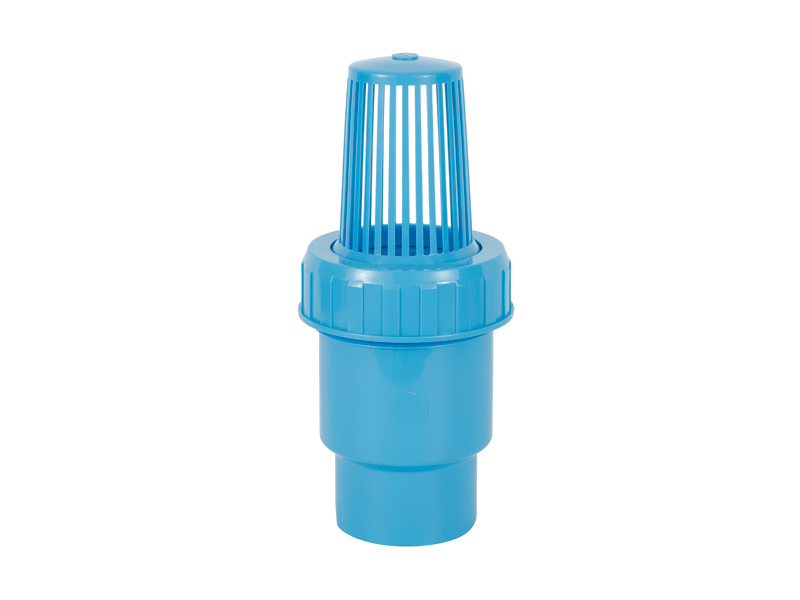 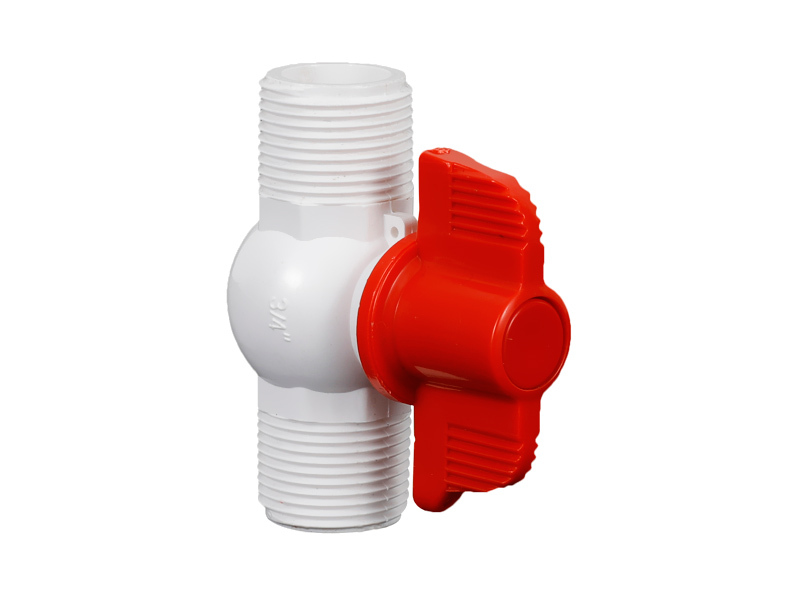 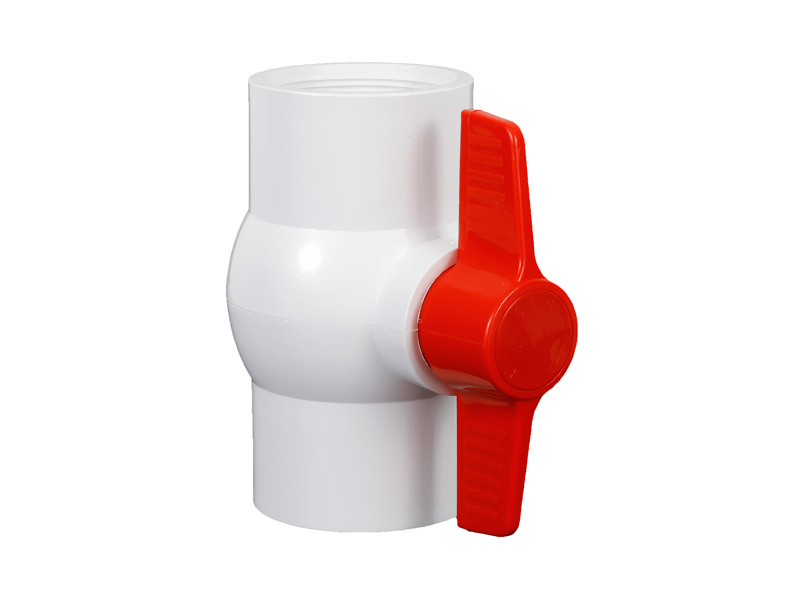 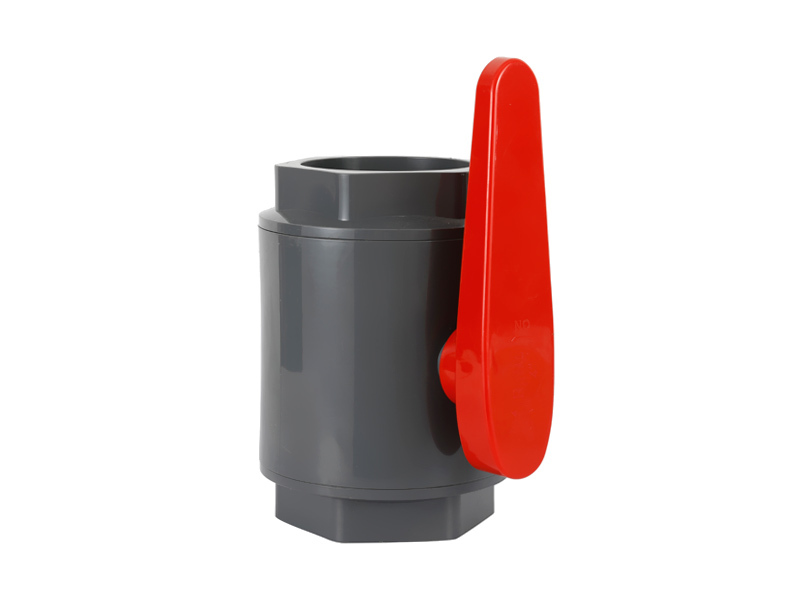 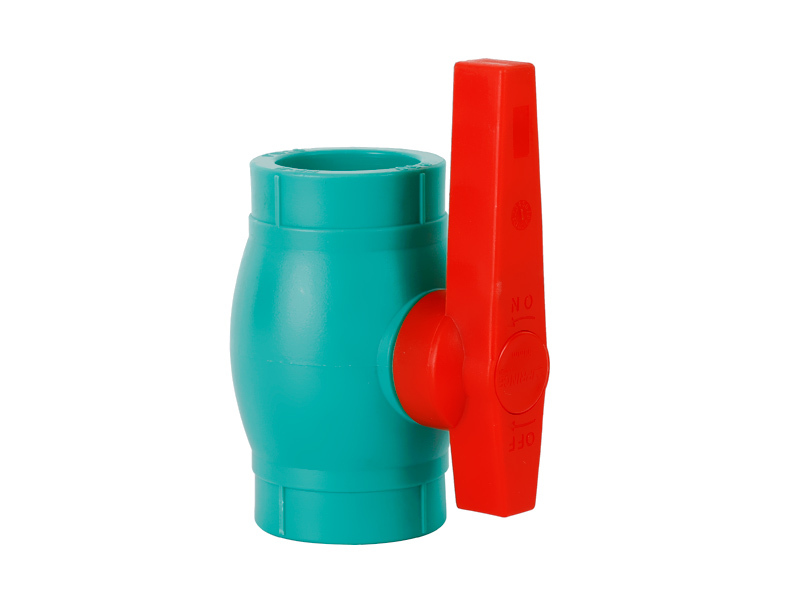 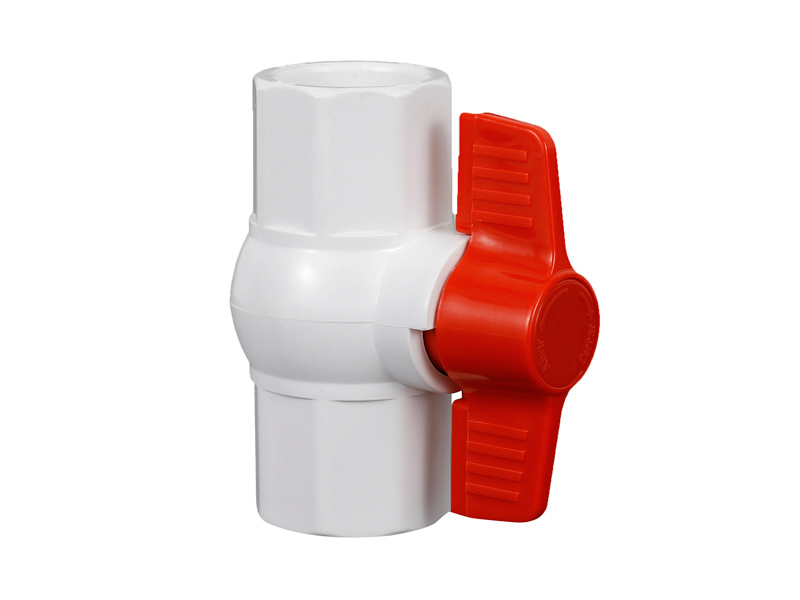 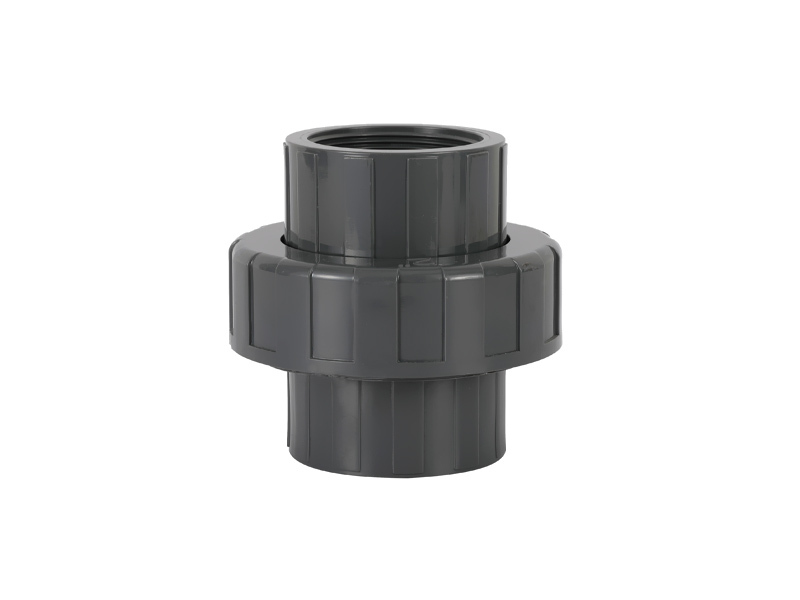 Company Profile - Zhejiang Xier plastic valve Co., Ltd.
Zhejiang Xier Plastic Valve Lead Co., Ltd, located in Zhejiang Province, is a manufacturing and trading combo for PVC & PPR Ball Valve since 1993. 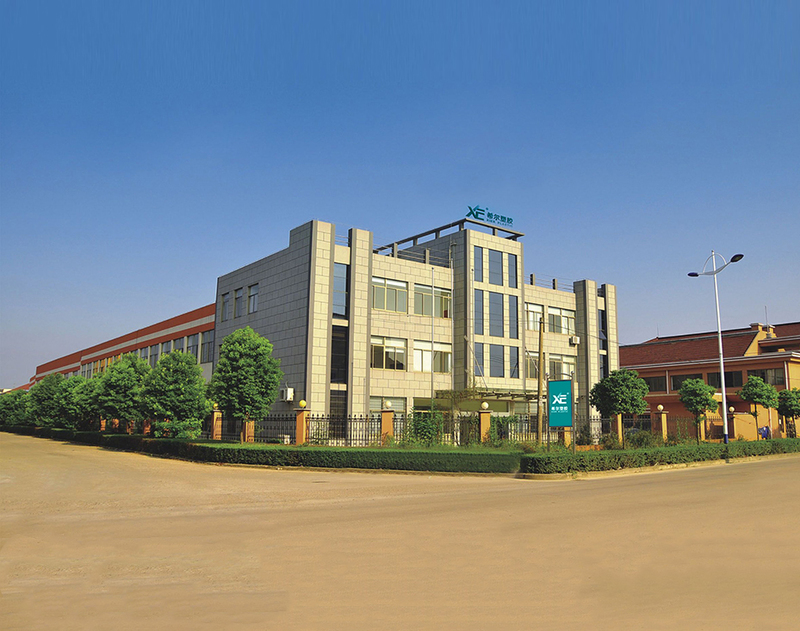 It occupies a total factory area of over 13,000 sqm with more than 200 employees and 64 injection machines, and only focus on the PVC & PPR Ball Valve manufacturing and investing. 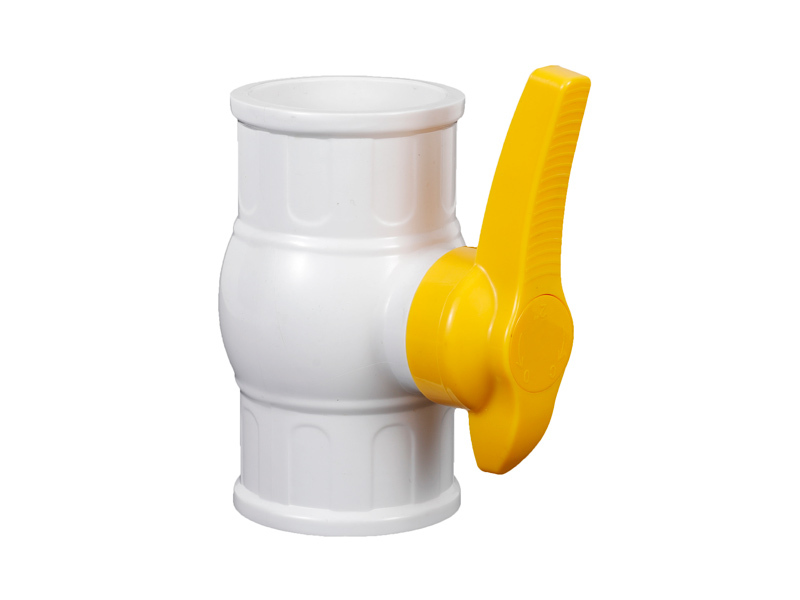 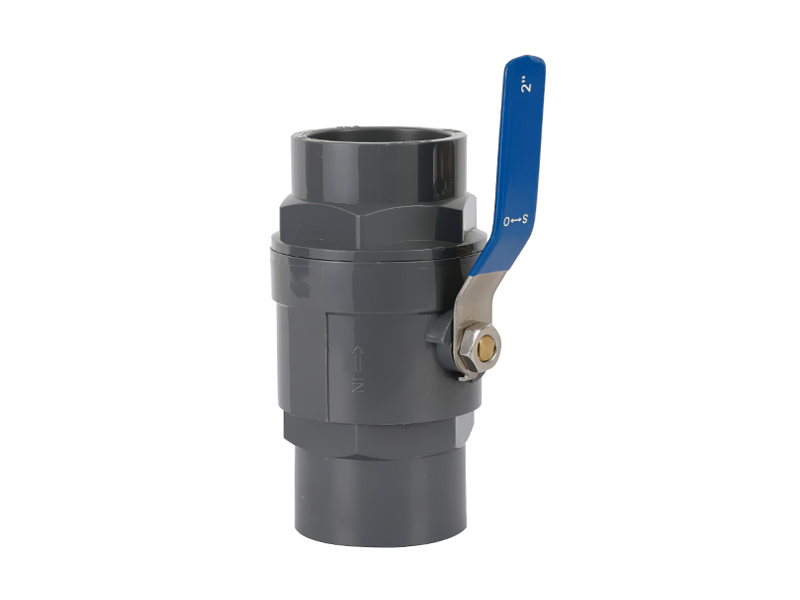 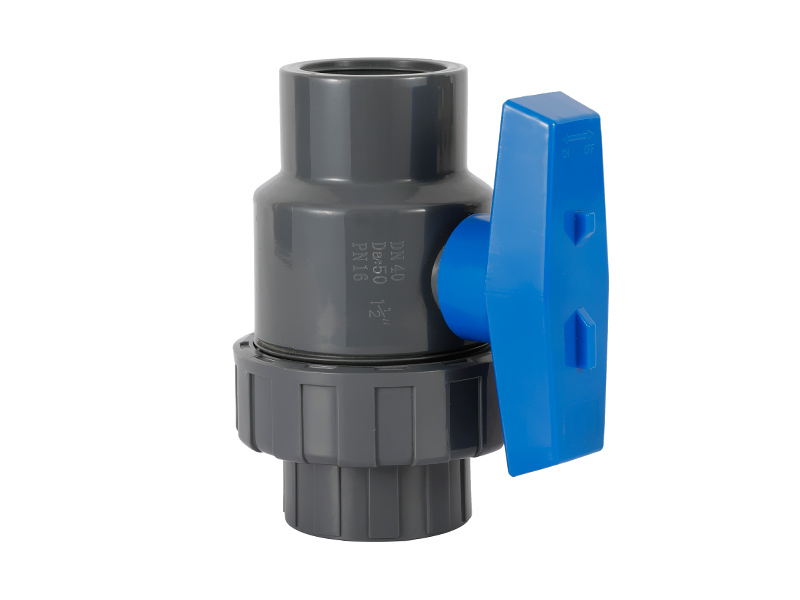 Rich experience and professional technology on ball valve make us famous in the industry and get highly reputation from all over the world. 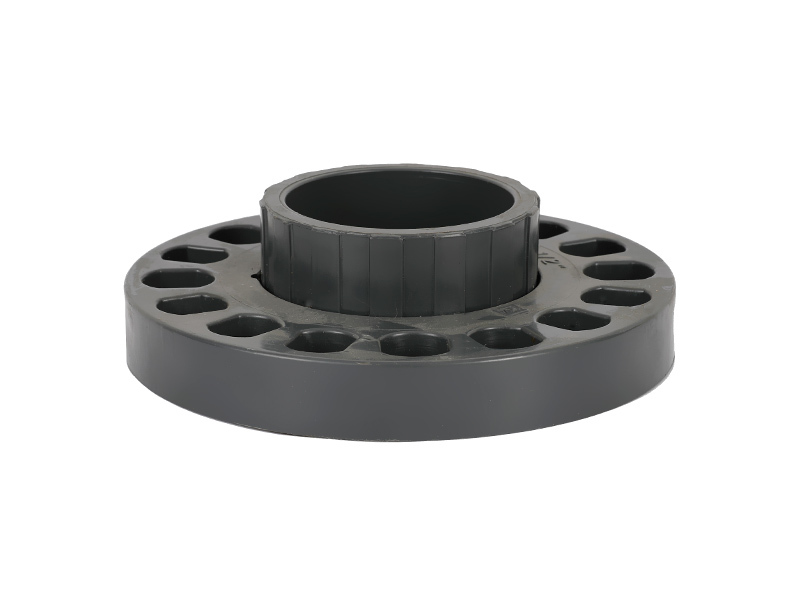 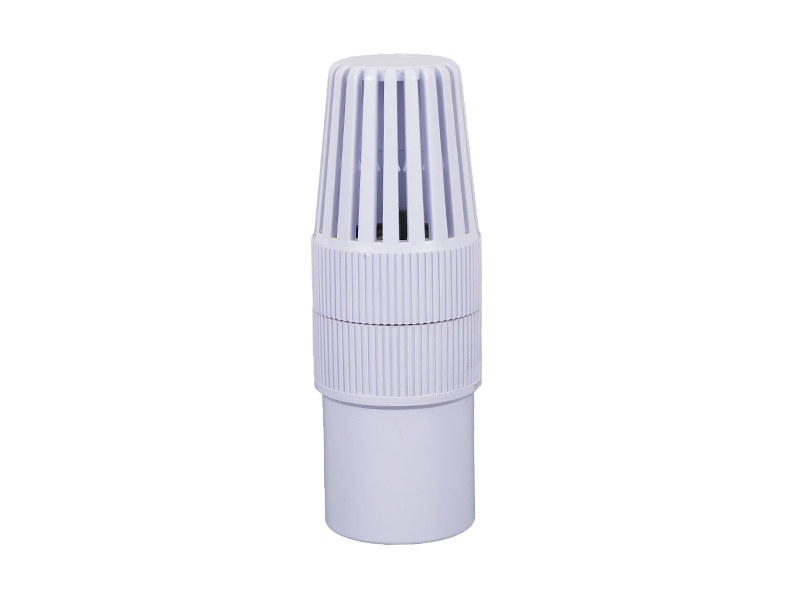 Stable and excellent quality, competitive price will bring you the long-term profit. 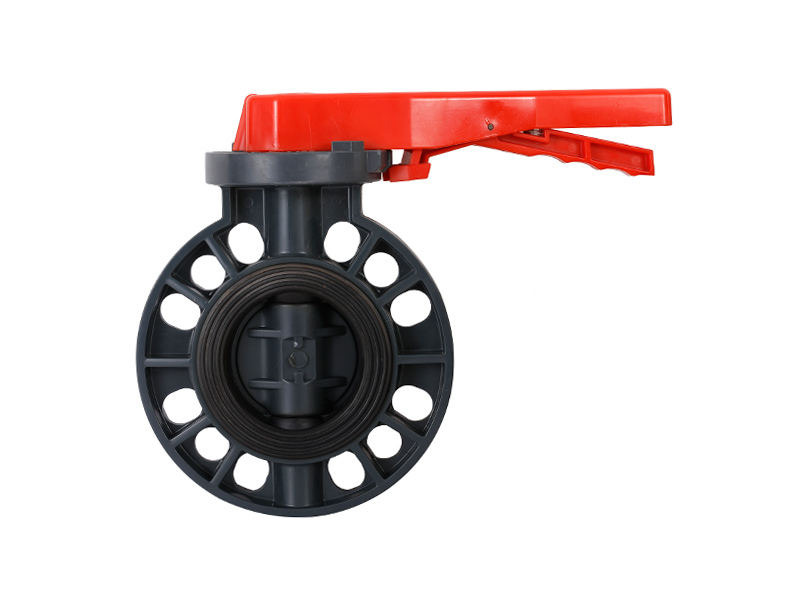 We’re expecting to establish long-term relationship with any customer on the basis of equality and mutual-benefit. 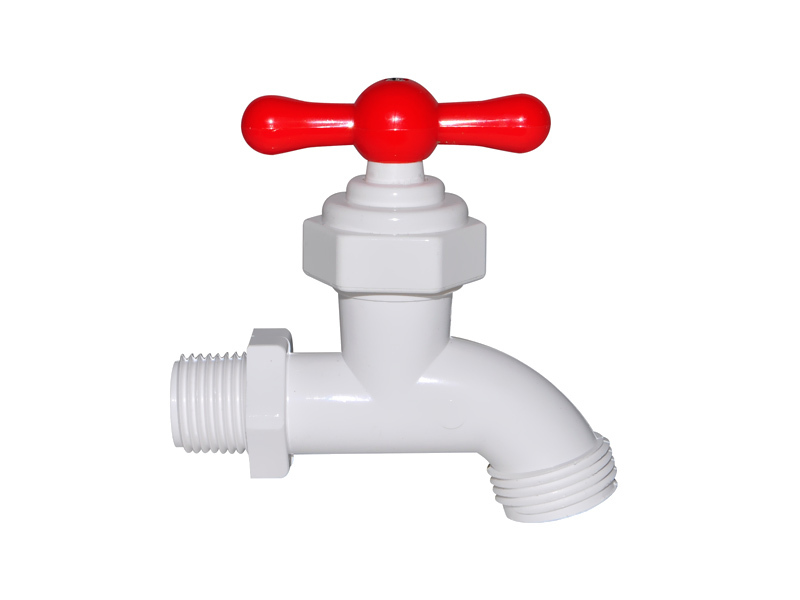 .After years of decent cooperation, the enterprise has not only owned a broader market, but also has grown faster due to the shared resources and technology.